Can’t figure out what to get her for Valentine’s Day, then check our top 5 picks! 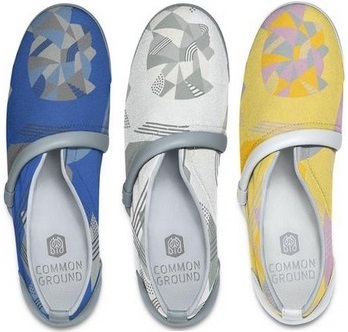 For the girl who likes to make a statement, Common Ground Footwear has a unique selection of fashionable shoes that represent current issues such as gender equality, gun violence, immigration, and marriage equality. Common-Ground.com, $70. Now you really are what you eat! 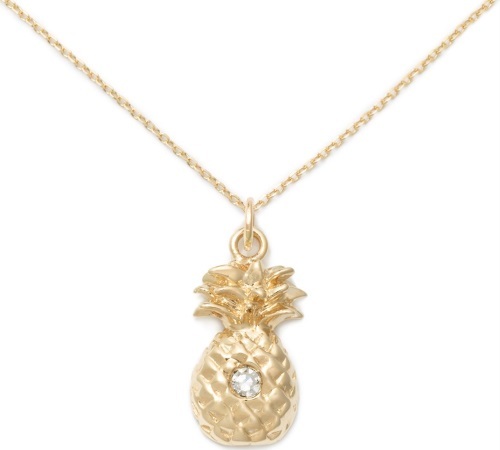 Next time someone calls you fruity, tell them thank you and then show them your beautiful gold and diamond pendant. DelicaciesJewelry.com, $450. If she follows celebrity beauty trends, then she’ll love the Dermaflash, an at-home skin exfoliator that also removes peach fuzz to help makeup go on flawlessly. Dermaflash.com, $189. Keep her in a calm and sweet mood with this lovely Lavanila fragrance. 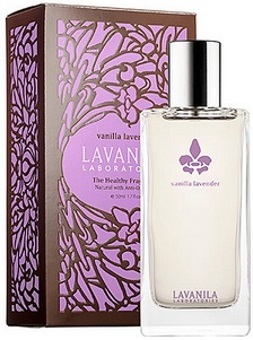 Lavanila.com, Vanilla Lavender Fragrance, $58. She’ll have the best blowout in town with this high-end blowdryer. 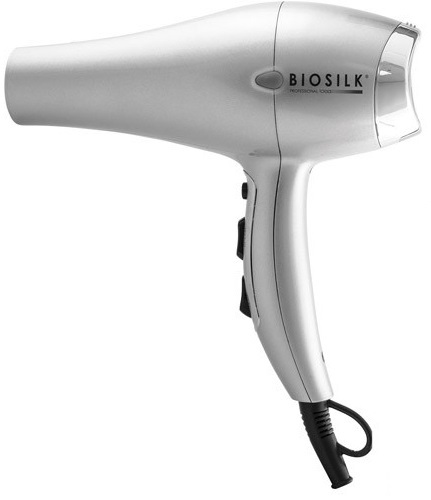 Biosilk Titanium Professional Hair Dryer, LoxaBeauty.com, $119.99.